Be more mobile with a bariatric wheelchair that's robust yet lightweight and portable. The Enigma extra wide lightweight wheelchair is a robust and practical self propelled wheelchair with the option to be pushed by an attendant or carer. 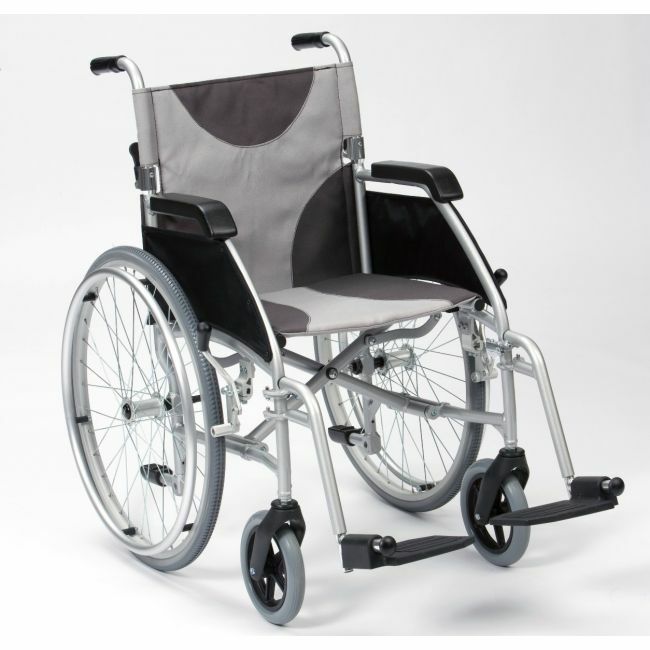 When not in use, simply fold the wheelchair with the wheels and foot rests still attached and store away.